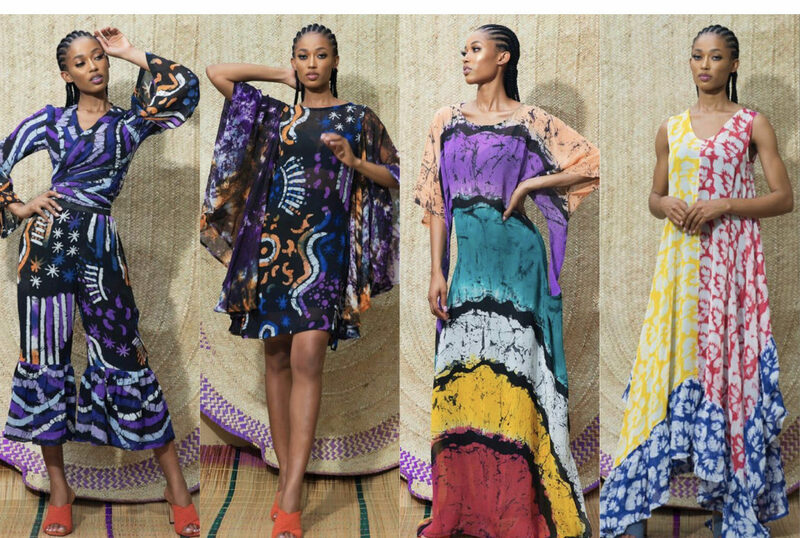 Although Nigerian fashion brand Amede is just releasing its Spring/Summer 2019 collection, the brand’s ready-to-wear collection is one that will catch the attention of every woman who desires comfort over everything when it comes to her style. 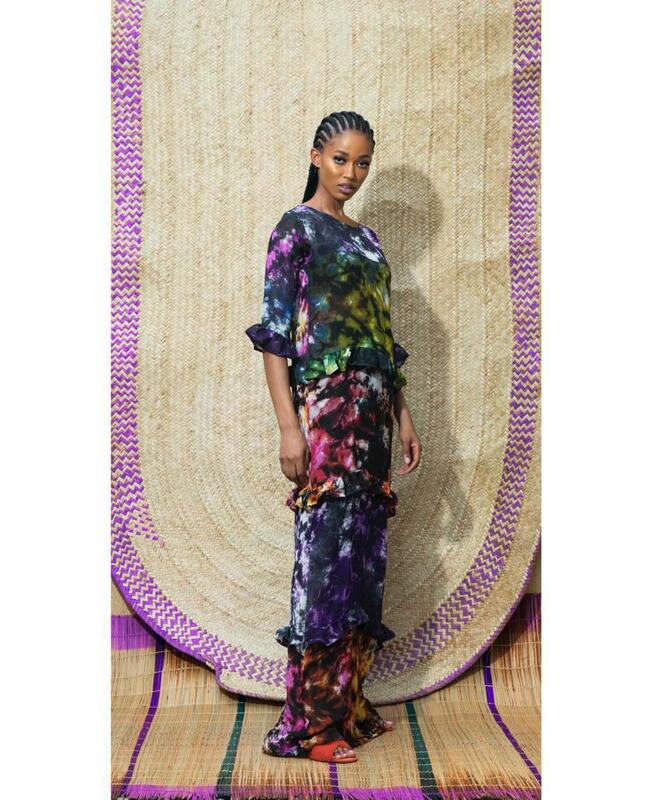 Keeping with the brand’s signature aesthetics, Amede’s SS19 collection is heavily inspired by the Adire fabric. 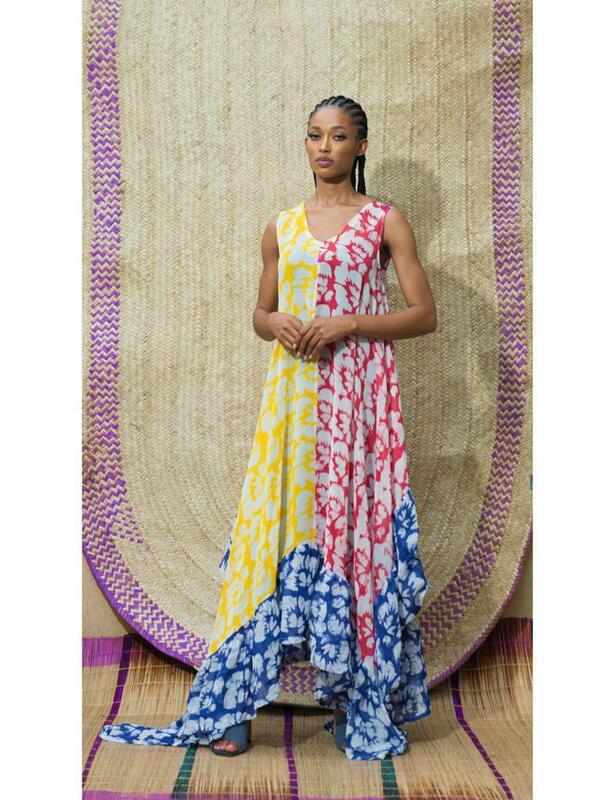 The patterns on the Amede prints possess a rich charm that’s not only insightful in terms of seeing the beauty that is the Adire art but also makes us realize the weight of the privilege in passing these strokes and patterns onto each generation without taking away from its originality. 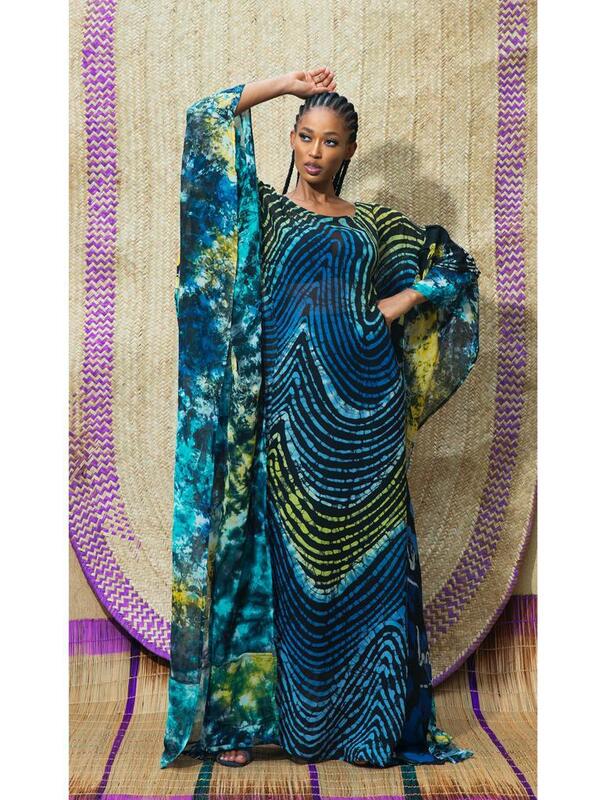 The flowy silhouettes in this collection are so forgiving that young and older women alike will easily appreciate their beauty. 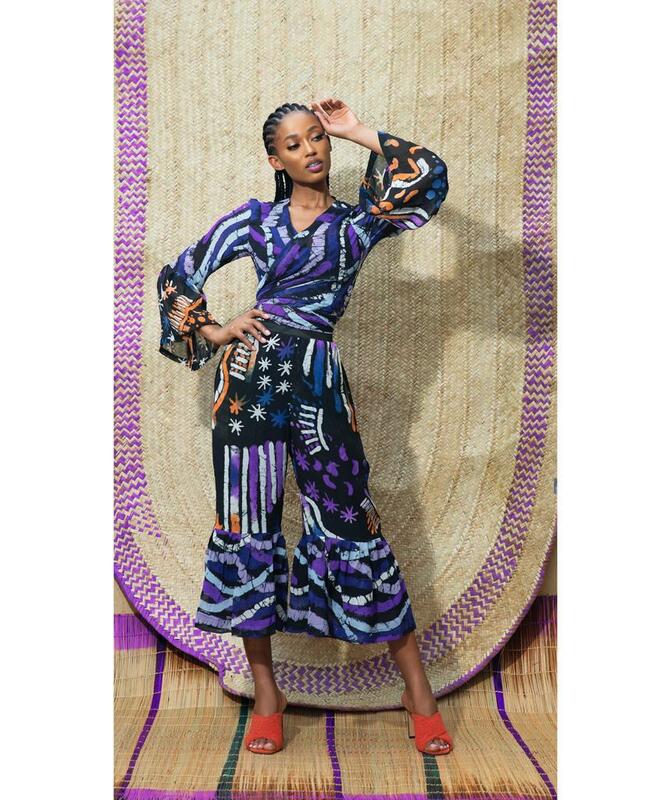 From Kimonos to two-piece Bubus to dresses and silk shirts, the pieces are simple, eccentric and playful. 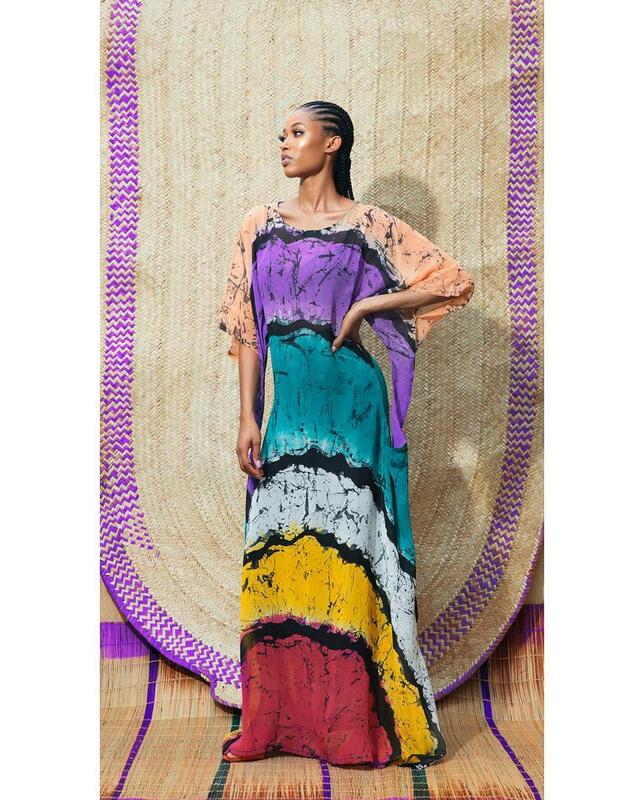 Nothing too serious but outfits that you will find charming and elegant.